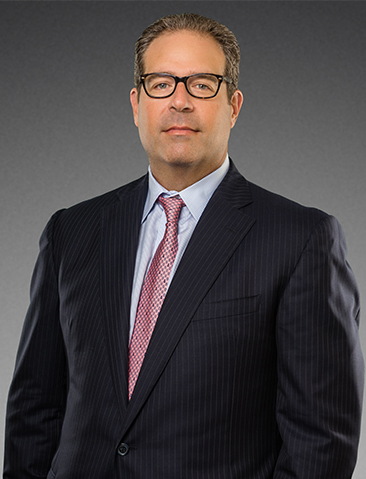 Andrew J. Brookman serves as Equus’ Chief Compliance Officer and Assistant General Counsel. He also serves as general counsel of BPG Development Company, L.P., an affiliate of Equus, since joining the Company in 2006. Mr. Brookman handles all real estate development matters, including commercial, industrial, residential, and retail assets, including acquisitions, financing, leasing, construction and operations. Before joining Equus, Mr. Brookman was an associate in the real estate group at the law firm of Pepper Hamilton, LLP, between 1998 to 2006 where he focused on real estate development transactions, user-based acquisition transactions, retail and office leasing from both the tenant and landlord perspective and user-based build-to-suit and other space leases and subleases. Before joining Pepper, Mr. Brookman was corporate counsel with Burlington Coat Factory Warehouse Corporation. He is a graduate of Skidmore College (B.A., 1992) and Temple University School of Law (J.D., 1996). He is a member of the Pennsylvania and New Jersey Bar.